Feeling overworked, frustrated and unsupported by your team? Micromanagement might be the issue. Micromanagers are often responsible for stifling productivity, innovation and happiness at work. Unfortunately many micromanagers don’t even realize they’re doing it, or that they’re holding their own team back. Read on to recognize the warning signs of micromanagement and learn effective leadership tactics to get your team productivity, loyalty and satisfaction on the up and up. Someone who gives his or her employees excessive supervision. Instead of telling them what task needs to be done by when and leaving them to do it, these hawks monitor the employee’s every action and are quick to criticize when things aren’t done the way they’d do them. Instead of focusing on the overarching business strategy and results, micromanagers are squandering precious time over the tiny details of each process. Micromanagers often feel the problem is the employees, when the issue may actually lie with them. As a manager, you may feel you’re in control by being cc:d on every email and monitoring every aspect of production at all times. But getting bogged down with the minutia creates a bottleneck in the system and detracts your focus from more important management issues. 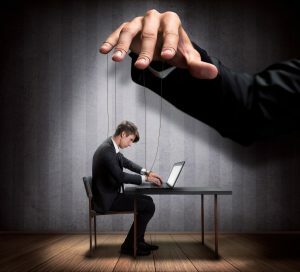 Micromanagement creates a workplace where team members come to rely on being told what to do instead of encouraged to find solutions for themselves. They are too afraid to handle tasks on their own, so if you’re away for a week production comes to a screaming halt. Employees often react negatively to micromanagement by becoming demoralized and disempowered; frustrated and resentful; avoiding the manager; living in perpetual fear of making a mistake; feeling unable to speak up or offer better solutions to problems. Micromanagement burns out both you and your employees, creating frustration and resentment from both sides. It’s a ticking time bomb that needs to be diffused – pronto. Wondering if you might be a micromanager? Take a quiz here. Trust that your employees are capable of getting the job done. 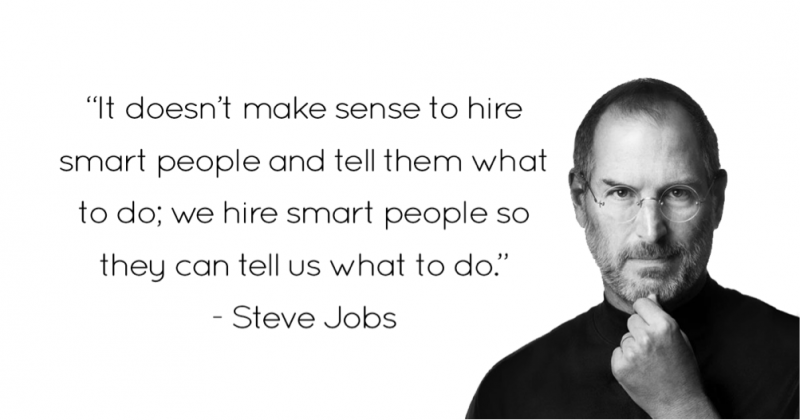 As Steve Jobs says, “It doesn’t make sense to hire smart people and tell them what to do; we hire smart people so they can tell us what to do.” They were hired because of their experience and skills; so let them do their job. Your employee’s process might be different yours, but if it produces great results, it doesn’t matter. The trust works both ways too. 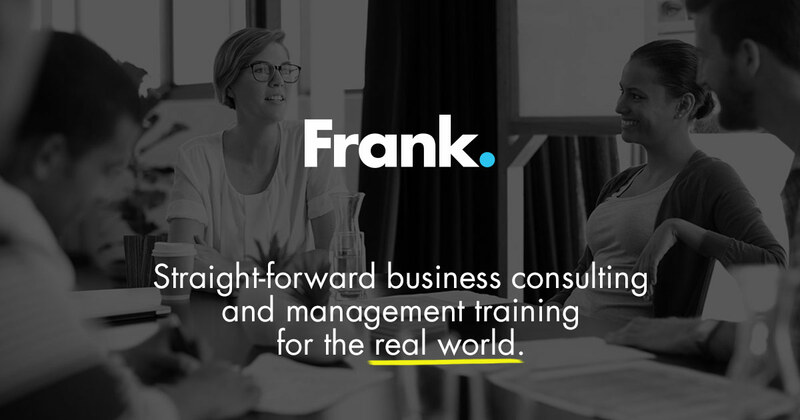 Tell your employees what needs to be done and that you trust them to do it their way – but let them feel they can count on you for help – without fear of being criticized for ‘doing it wrong’. Is it really worth getting worked up over? Bring out your inner Elsa and LET IT GO! You’re wasting both you and your employee’s time by dwelling on tiny details that don’t matter. You’ll free up a heck of a lot of time to focus on more important management duties. Empowering your team opens the floodgates to opportunity and innovation. Instead of telling your employees what to do and how to do it, encourage them to come up with their own solutions. Create an encouraging and supportive space for employees to share their ideas and test them out. The brainpower of your department is instantly multiplied, and employees aren’t relying on you to be told what to do next. They’ll just go and do it. Humans thrive off recognition. You’ll earn respect and be rewarded you with increased productivity when you make it known you appreciate someone’s work. If you need to offer criticism, ensure it’s absolutely necessary and deliver it in a constructive and respectful way.